Q: I was pulled over for driving without a headlight and the officer took me out of the car. Is this legal? Hello, Saturday morning (around 1am) I left my apartment and I was driving my friend's car (with him in it), but did not properly turn the headlights on because I was unfamiliar with the car and thought they were already turned on. So I get pulled over, the officer tells me why he pulled me over, asks for my papers and license, and I give it to him, he then walks back to his car. When he returns he asks me to step out of my vehicle (because I wanted to avoid problems, I followed his orders) and then we walk behind my car and in front of his car. He then proceeds to tell me he suspects I smoked marijuana and starts being extremely aggressive and accusatory. Either way, I pass all of the tests because I do no smoke, and then he let me go with a ticket. Was he allowed to legally detain me? A: Chosen as "Best Answer by Asker! Answered about 6 hours ago . Yes. 100%. 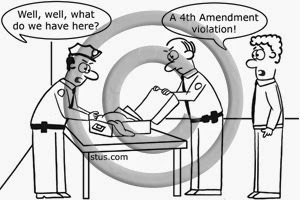 A traffic stop, whether or a bike, a car or otherwise, is a detention / seizure and it implicates the 4th Amendment. In order for the stop to be lawful the officer must tailor the stop to the purposes theretofore (in the event of a traffic violation s/he can detain you long enough to run your DL, registration, insurance and write you any merited citations - but after that you are free to go). 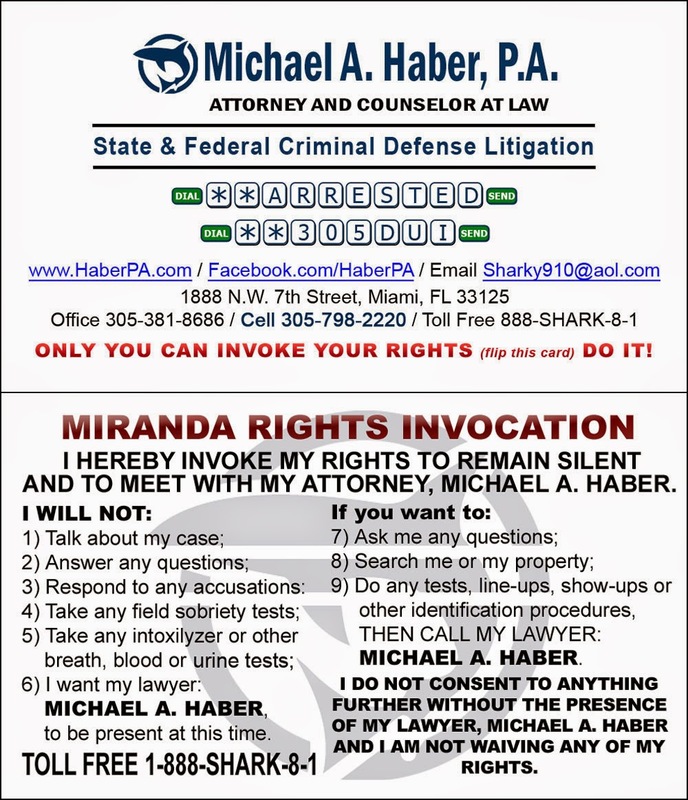 If, however, during the course of the lawful stop the officer develops objectively reasonable suspicion that a crime (apart from the infraction which was the basis of the stop) is being, was being or is about to be committed, or if the officer has probable cause (a higher standard than reasonable suspicion), then the detention can continue and s/he can "investigate" (in the event of reasonable suspicion to either confirm or dispel their reasonable suspicion or in the event of probable cause to simply convert the temporary detention into a full blown arrest). In addition, if, during a routine stop, the officer has reasonable suspicion that you are armed and dangerous then a limited pat down of your outer garments (NOT a full blown search of you or your property) is authorized by law. 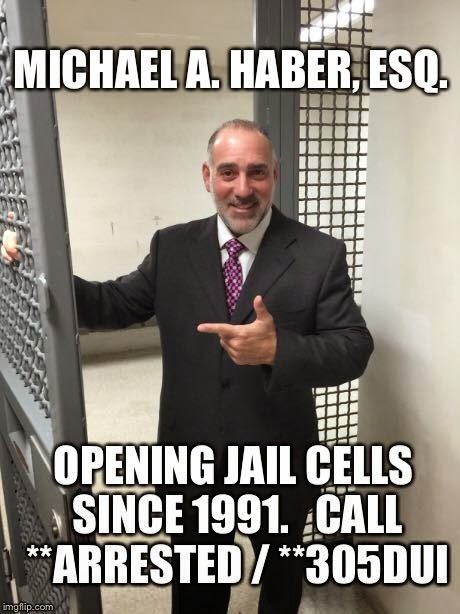 If you were not arrested or charged then you have nothing to worry about. 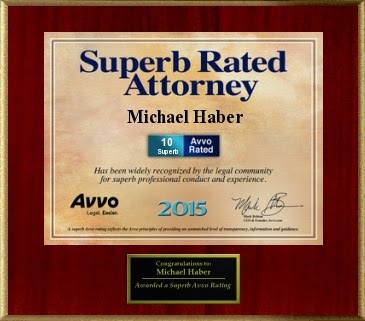 As or your traffic citation for driving without headlights then, in my opinion, the best defense for any traffic citation anywhere is to hire a local traffic ticket lawyer. 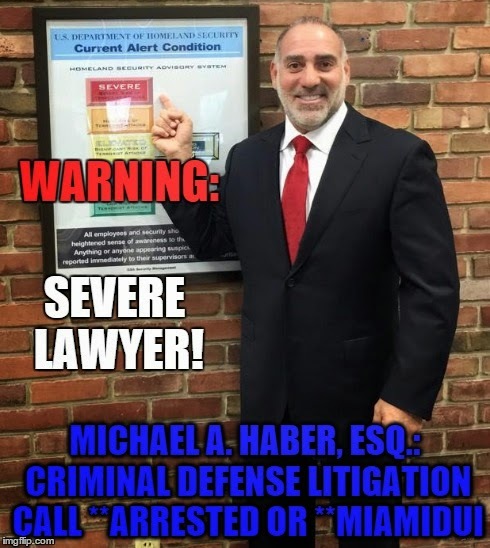 I can't speak to the 813 per se but in Miami, Fl, where I have been a practicing criminal defense lawyer for 23+ years, there are many skilled and experienced traffic lawyers who know the law, the procedure, the Judge and probably the cop. In short you will almost certainly get both competent representation and a better result for a relatively small fee / investment.